How do I Add and Verify an International Driver? 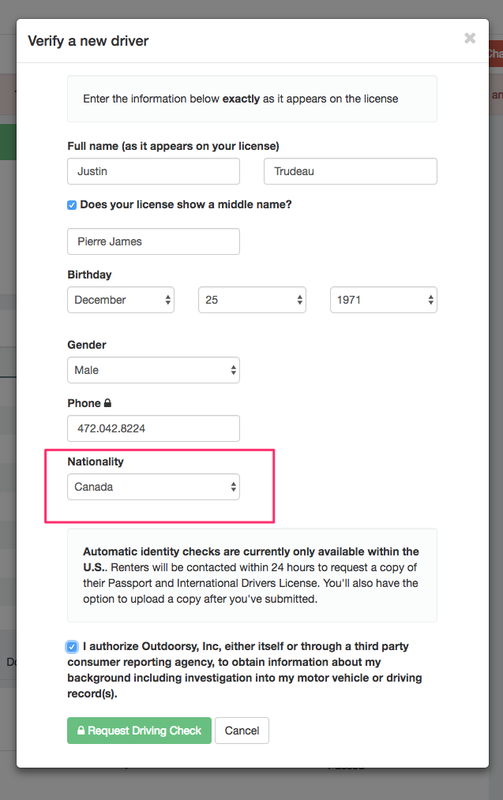 Adding an international renter as a driver on the reservations is the same as with a domestic renter. Photos of documents will also need to be uploaded.